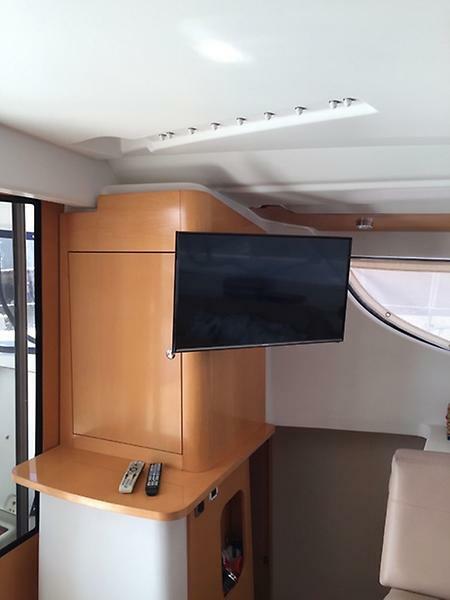 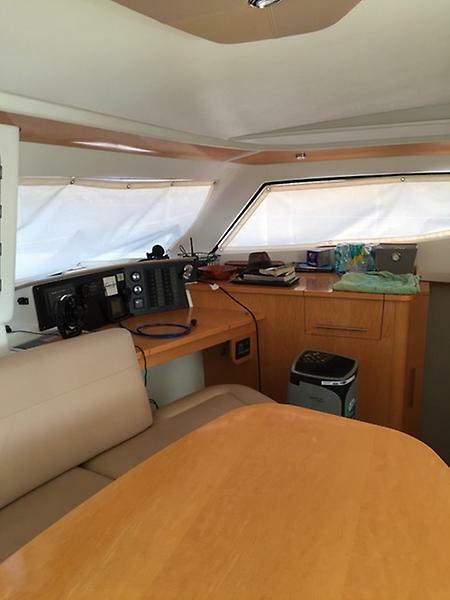 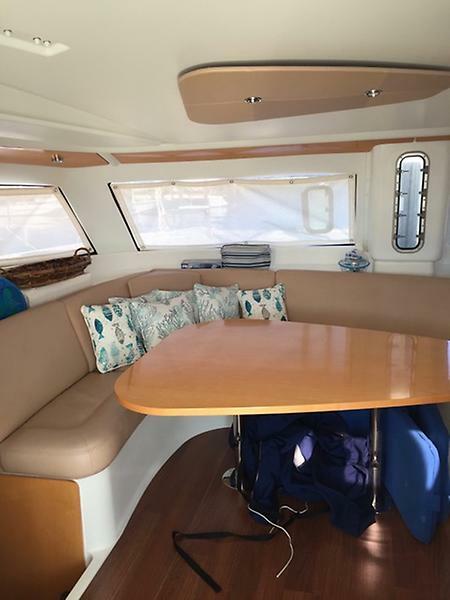 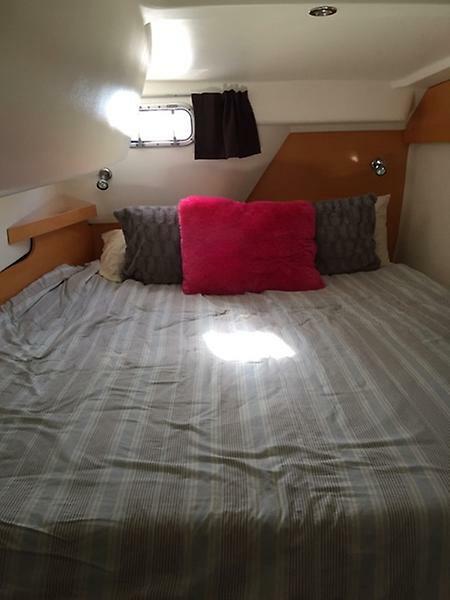 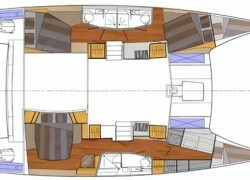 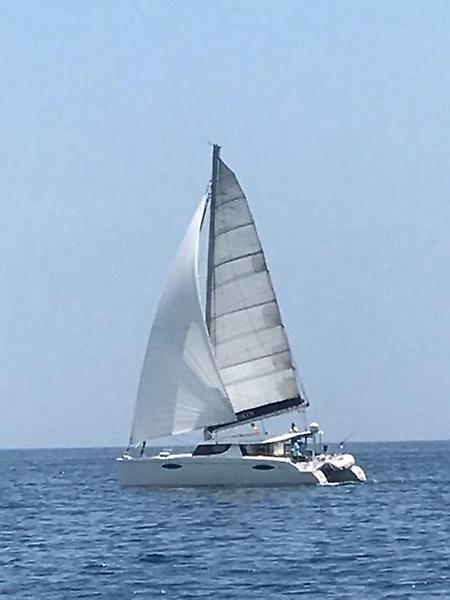 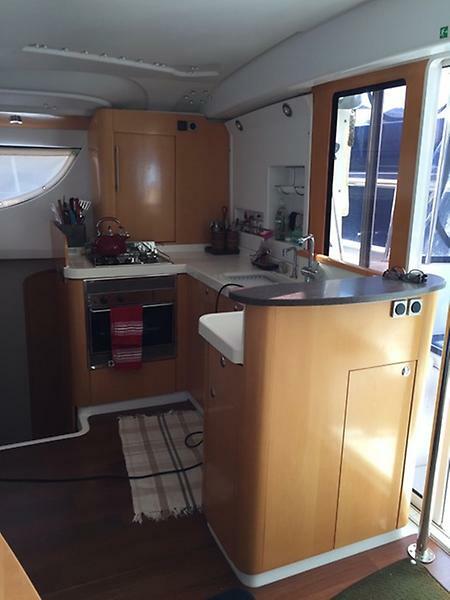 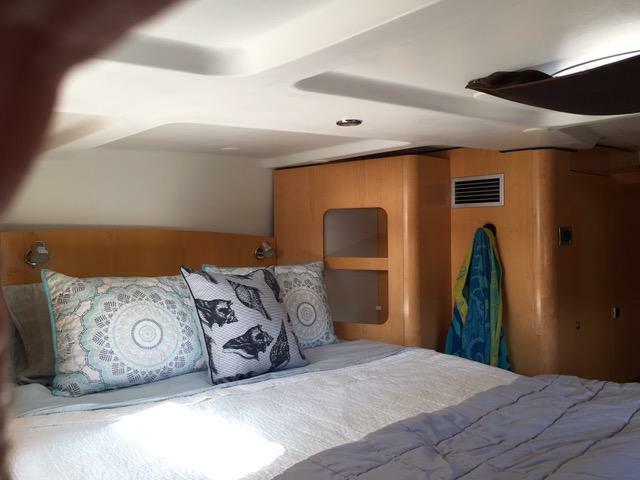 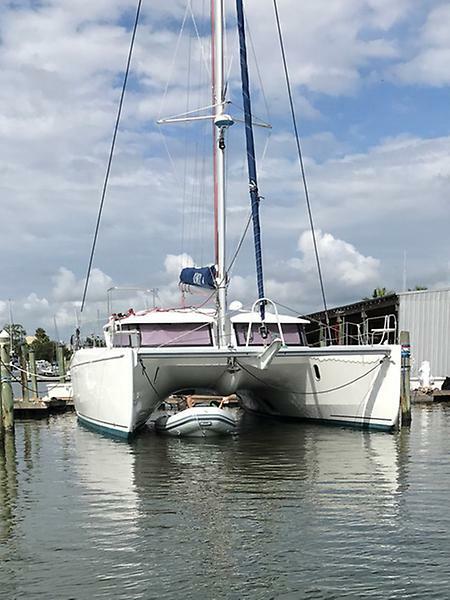 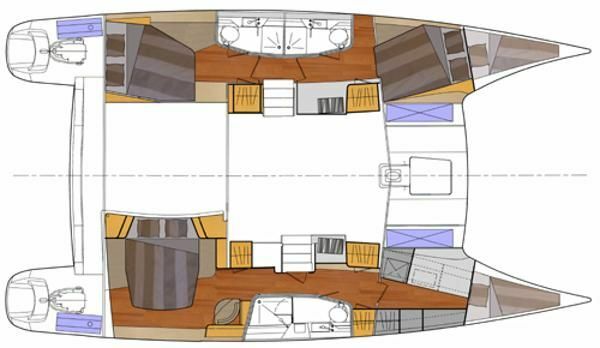 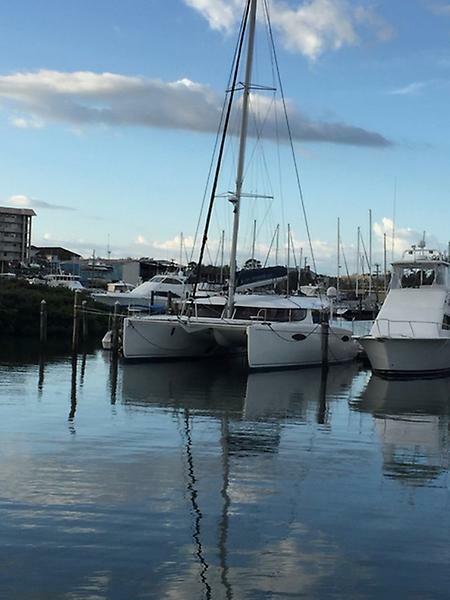 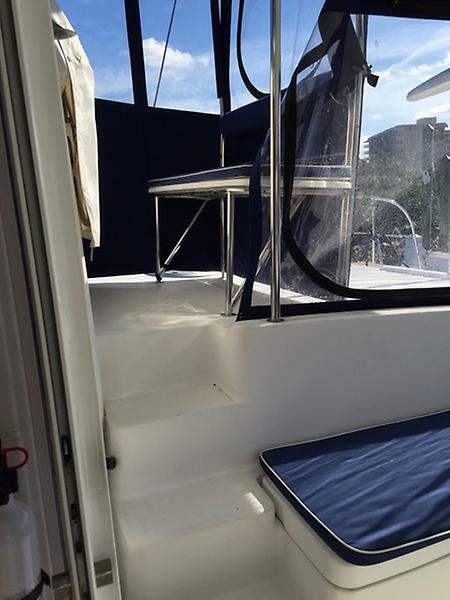 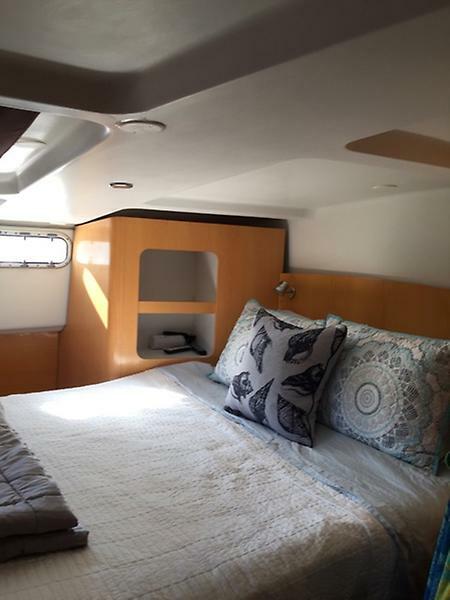 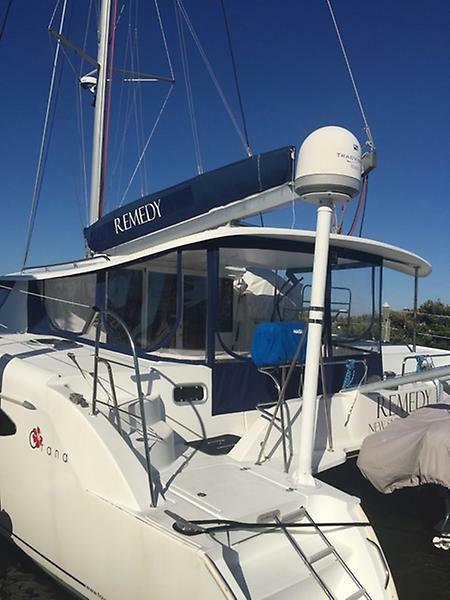 This Fountaine Pajot Orana 44 catamaran is a highly sought after 3 cabin Owners Version for sale with Just Catamarans. 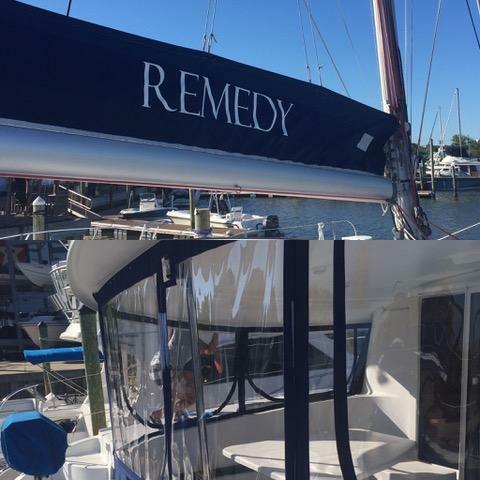 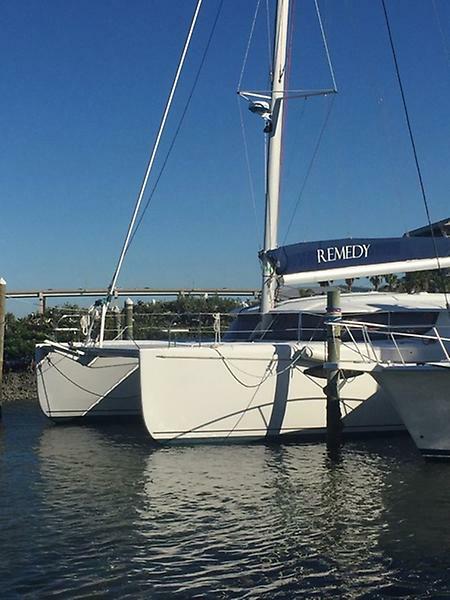 REMEDY has been meticulously maintained by her owners. 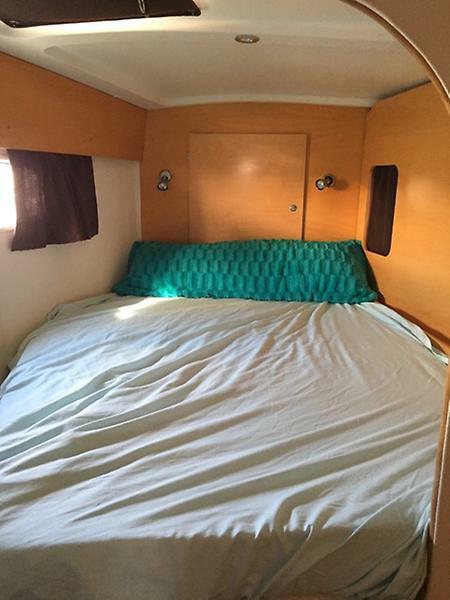 At this price, she won't last long.